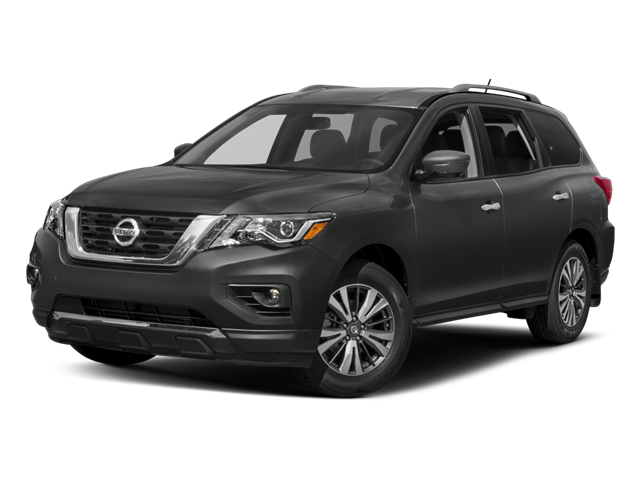 2018 Nissan Pathfinder SL midnight edition Magnetic Black Rear Back Up Camera, Navigation/GPS, Blue tooth/ Hands Free Calling!, USB/AUX, INCLUDES WARRANTY, REMAINDER OF FACTORY WARRANTY, ONE OWNER, CLEAN CAR FAX NO ACCIDENTS, SERVICE RECORDS AVAILABLE, LEATHER, ALL WHEEL DRIVE, Black Badges, Black Front & Rear Lower Bumper Accents, Black License Plate Finisher, Black Outside Mirrors, Black Rear Spoiler, Black Roof Rails, Black Splash Guards (Set of 4), Black V-Motion Grille, Midnight Edition Package, Welcome Lighting, Wheels: 20`` Black Aluminum Alloy. Hello, I would like more information about the 2018 Nissan Pathfinder, stock# A5799. Hello, I would like to see more pictures of the 2018 Nissan Pathfinder, stock# A5799.